You want to learn how to delete skype account permanently, don’t you? After all, you are on this page, reading the guide and searching for the next steps. 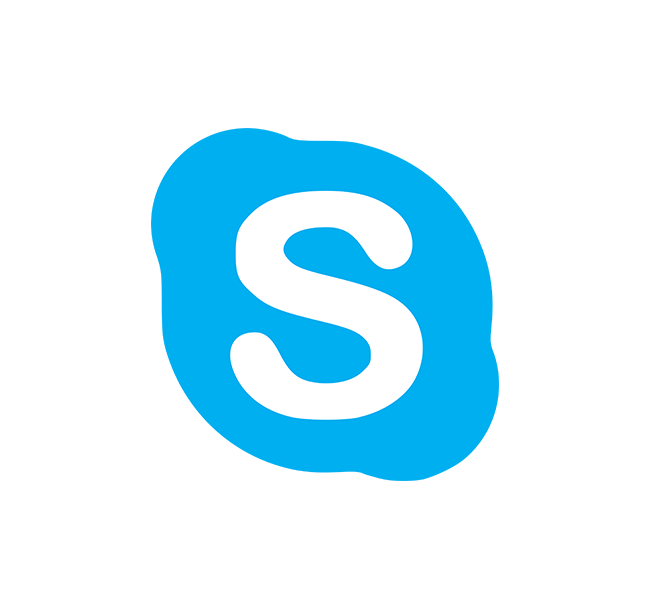 Skype is, no doubt, one of the oldest yet the most popular VoIP (Voice over Internet Protocol) applications. Over the years, it has garnered millions of users from every continent on the map. It has set the roadmap to seamless voice and video conversations that allow people, either standing across the street or thousands of miles apart, to engage in lifelike conversations, all with a click. Regardless of the popularity or ease of use of the application, there might come a time when you either don’t need a VoIP service anymore or want to switch to a more feature-rich application. No matter the reason, you can’t just delete skype account by clicking a magic button titled, “delete my account.” In fact, if you don’t know about the Skype account deletion process before erasing it for good, you might end up losing access to your Outlook or Xbox Live account. Don’t scratch your head… Just read on and find out how you can delete Skype account without losing access to other accounts, and what security measures you can take if you are deleting it because of privacy concerns. As said earlier, Skype doesn’t have a quick delete button and, don’t worry, it is not unusual. These days, almost every service provider is replacing the “delete” or “remove” buttons with a brief form or a list of checkboxes so users don’t accidentally erase their accounts. Moreover, services now take a few weeks or more to process the users’ account deletion request in the hope that within the processing period the user might have a change of mind. Regardless, Skype has the same procedure, where a user need to tick some boxes agreeing that they are removing their account on their own consent. The VoIP provider then asks for a 30 or 60 days period to process the request and, finally, delete the account. However, before you go erasing your account and profile, it is imperative that you unlink the email id that you have been using for Skype. If you forget or ignore to that, you would regret losing access to all the other services that are linked to the same, Skype email id. So, before presenting you the deletion guide, let’s first take a look at how you can unlink the account. Note: if the Skype name says either live: “your email address” or outlook: “your email address,” unlinking would result in loss of Skype contacts that you might have on other Microsoft properties. Once a request for deletion is submitted, Skype would take some time to process the request and then delete the account, along with all the contacts and other Skype data. Note: Make sure that you take care of your Skype credits and other balances before removing the account. If you are deleting your Skype Id or account because of the privacy concerns, you need not to stop there. Privacy threats won’t vanish just because you have erased a profile. There are various other ways that cybercriminals can use to threaten your online privacy and security. Therefore, you need to step up your game and maximize your online security and anonymity with a virtual private network. You can fortify your device and your data with PureVPN. We provide you a set of powerful features and functionalities that make your data invulnerable to cyber threats and your privacy safe against anti-privacy laws and practices like mass surveillance, ISP monitoring and more. PureVPN has all the goodies that make your VPN experience more pleasurable, convenient and secure than ever before.